Have you considered all your ride options? ADG has a line of innovative, first-to-industry water ride attractions designed to get guests off the line and into the water. ADG’s Water Rides are carefully designed and engineered to create the perfect park experience for guests and owners alike. By marrying together ride excitement with optimal performance, operational efficiencies, and passive area integration, our rides create the overall results you are looking to achieve. 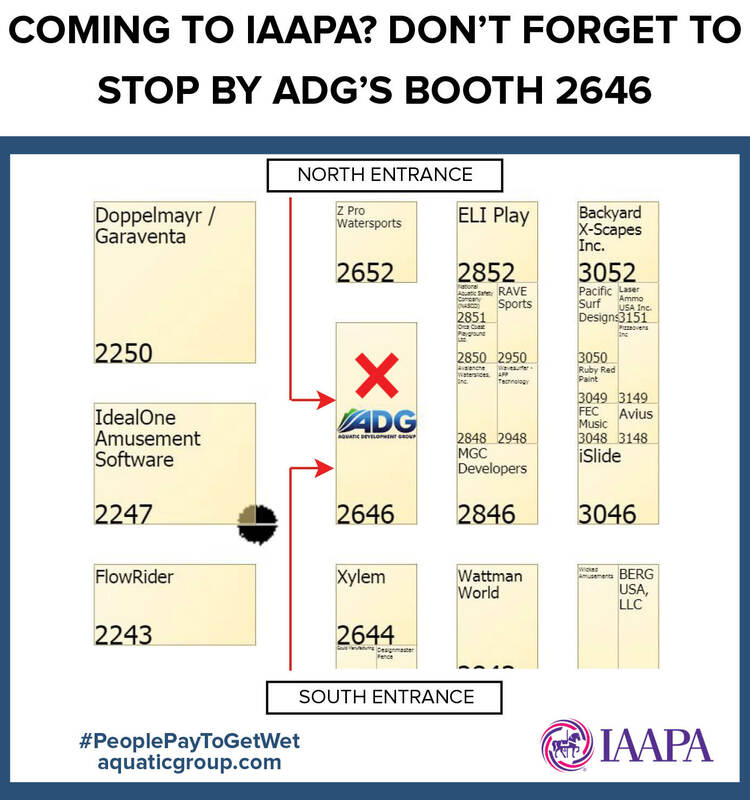 Learn more at IAAPA Booth 2646 this November 13-16 at the Orange County Convention Center in Orlando, FL. Discover ADG Water Rides – the perfect solution for your next water park attraction.